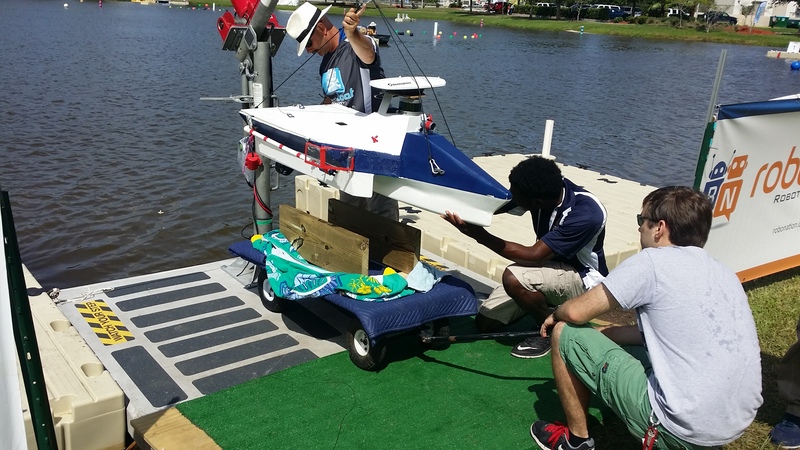 Some boats carried quadcopters to potentially facilitate navigation. 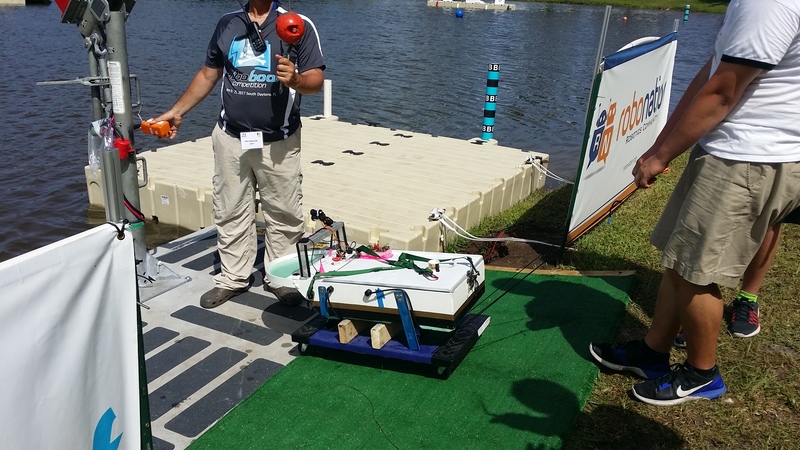 The Tecnológico de Monterrey team did successfully fly their quadcopter autonomously as well as manually, even winning a special award for being the only team to attempt that specific challenge. 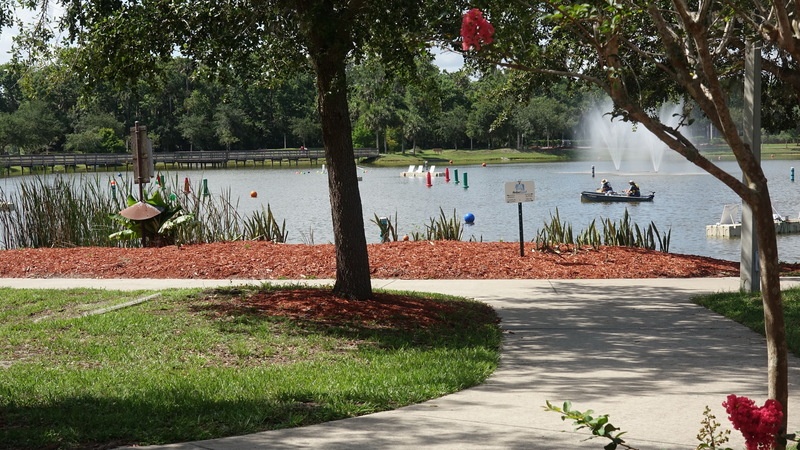 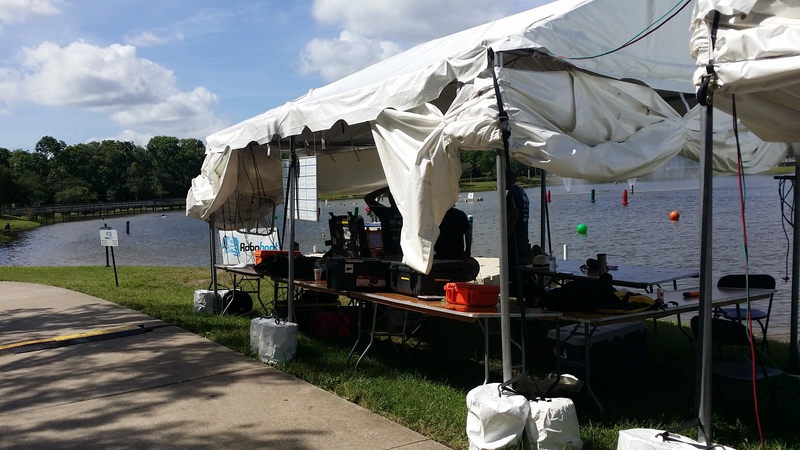 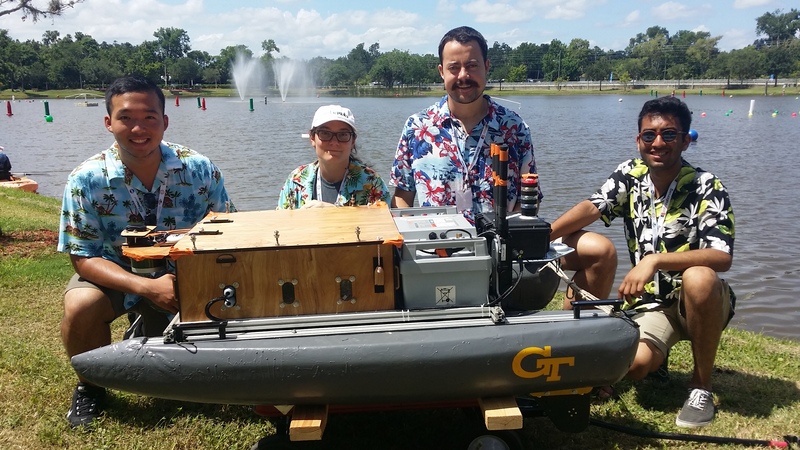 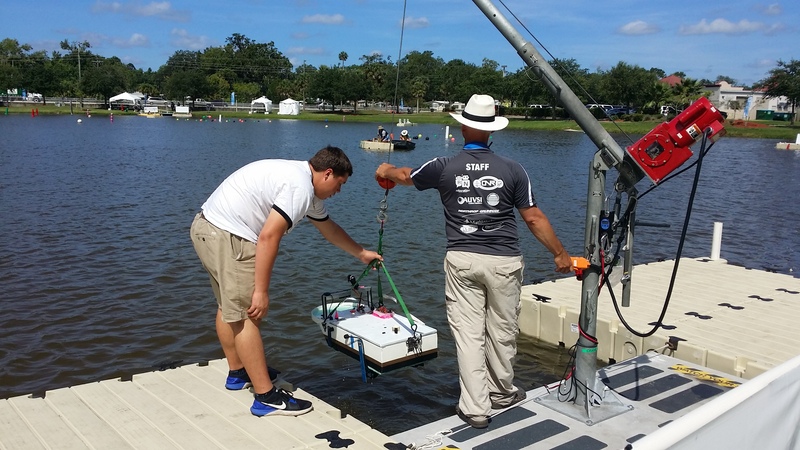 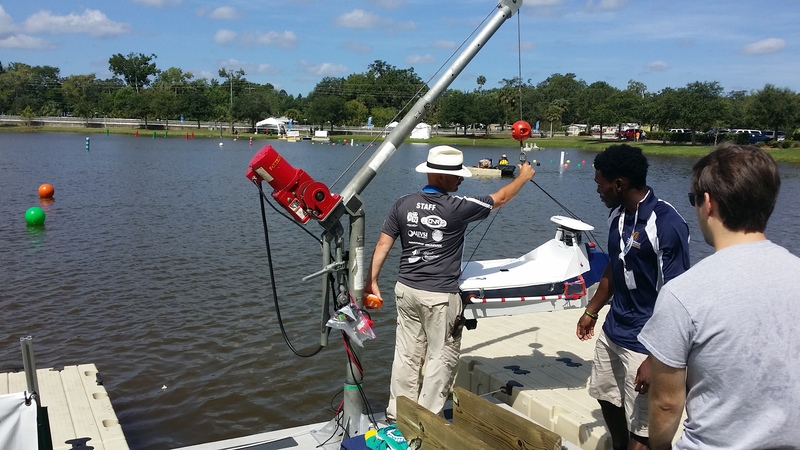 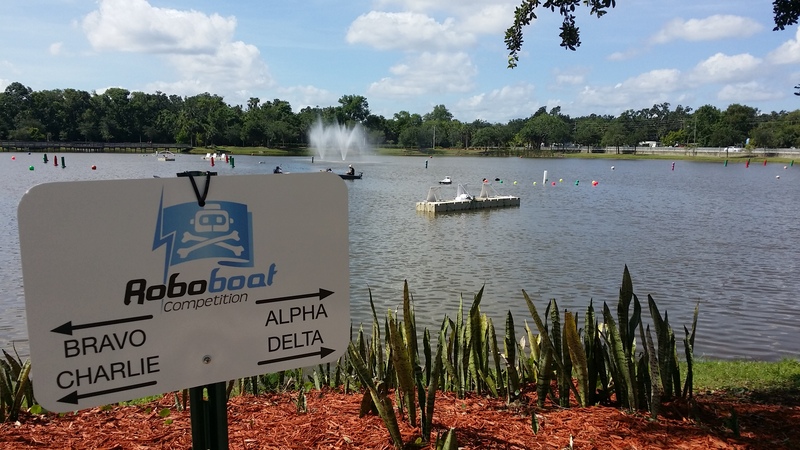 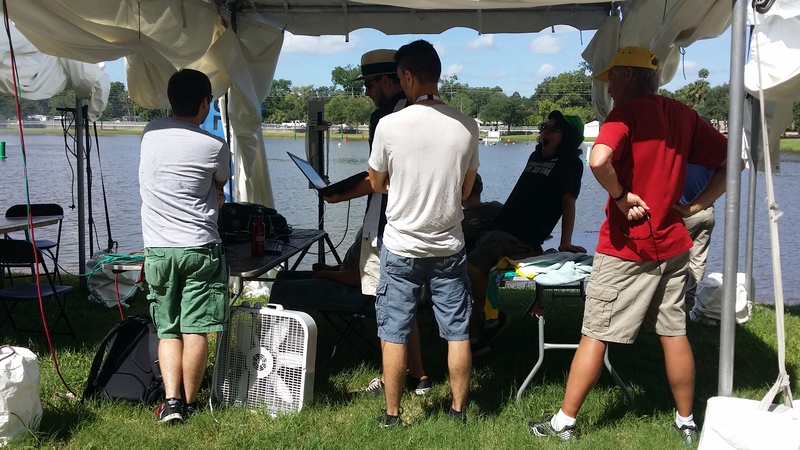 For team details, please visit: http://www.auvsifoundation.org/competition/roboboat, and click on the “Teams” tab. 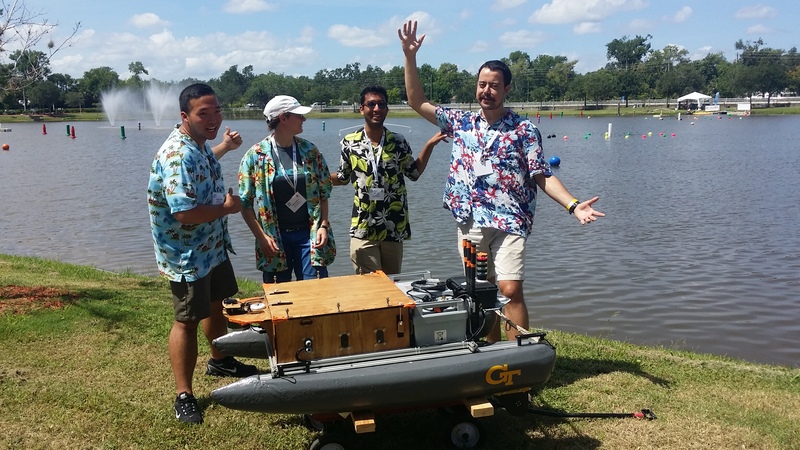 For results details, please click on the “Rules & Resources” tab. 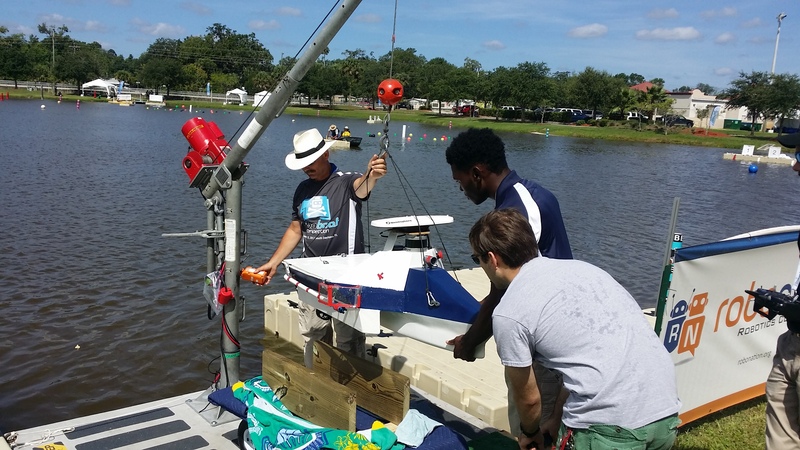 We thank AUVSI Florida Peninsula Chapter (FPC) director John Lambert for his generous assistance in facilitating this photo shoot. 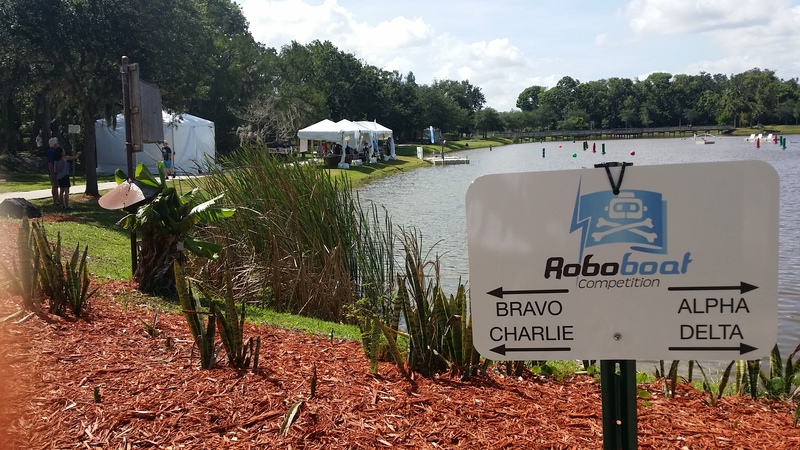 Our thanks, also, to Andrea Ansell and the staff of RoboNation, http://robonation.org/, the sponsoring organization, for providing access and assistance. 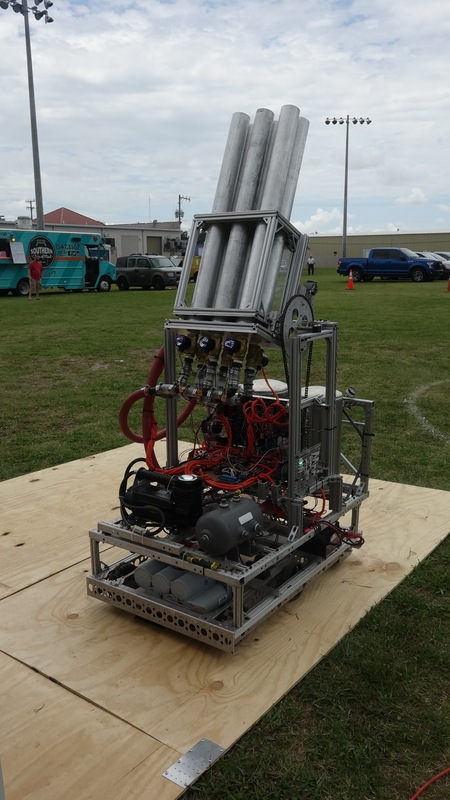 Story and photos by Tom Atwood, The National Robotics Education Foundation (NREF), www.the-nref.org, and Brian Nave, Logicom, LLC, http://logicomllc.com, © 2017.